Maybe it’s just me, but winter seems to linger and last forever! My friend Kelly is a gardener. She has had her seed packets since February and posted one cold winter day that she is going to have to wait two more months to plant her seeds. It’s excruciating, this time between winter and spring. Here in Kansas, even when spring is officially here, we still have rain and chilly temperatures. We don’t trust anything we plant to be protected before May. Winter is the longest season – and we have no choice but to be patient and wait for warmer weather. But the watchword is… ANTICIPATION! We prepare, then we wait! Sometimes I’m tempted to feel the same way about the second coming of Christ. I want the Lord to hurry up – but He reminds me that not everyone is ready for His return. It makes me feel selfish, to be honest, but once that feeling passes, I realize that it’s just a reminder that I need to get to work! The Gospel is something to be shared, not hoarded. Our Lord wants everyone to be ready to make Heaven their eternal home! I like the last part of this portion of Scripture: I am with you always, to the very end o the age. Do we know when that will be? Nope. Nobody knows except God Himself. Even Jesus won’t be privy to that information until it is time! So, while we’re waiting for the end of the age, we need to be busy in whatever way we can, sharing and caring for the lost souls around us. Most condiments are either high in sugar (also known as high fructose corn syrup) or sodium. Most of us attempt to strike a balance between those two extremes so we don’t make our blood sugar or blood pressure unhappy. Thankfully, there is one condiment that has not affected either my blood sugar or blood pressure – salsa! Everyone in my realm of influence seems to like hot salsa, but I quickly admit that I can’t handle heat. For me, it’s got to be mild salsa. One of our favorite Mexican restaurants serves a mild salsa that is too hot for me! They know me and know they will have to cool the salsa down – yes, they laugh at me – but I don’t care. Salsa is a great veggie dip. Have you read the label on your favorite dip? It’s crazy! As the weather warms up, the food we choose gets colder. 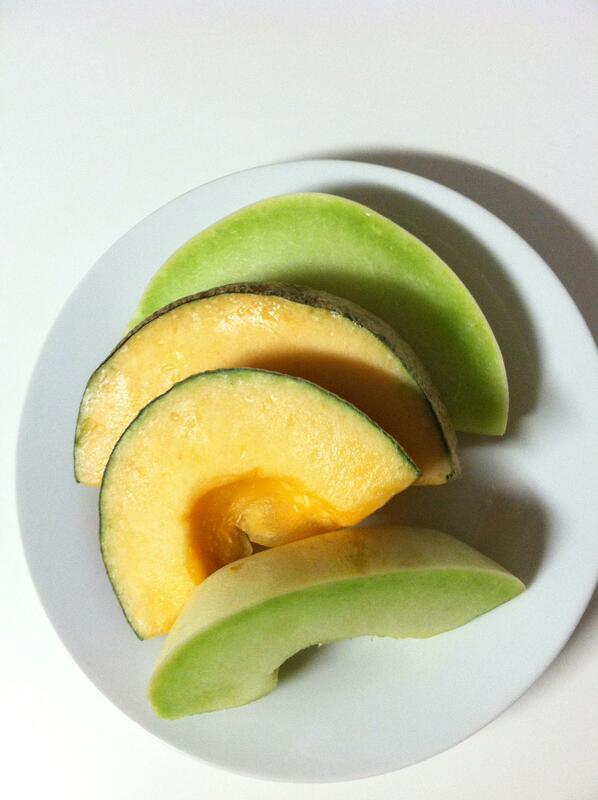 There’s nothing quite like a slice of melon at the end of a warm spring day. It’s still a little early for the best melons, but I’m starting to see a few more varieties at my local market. 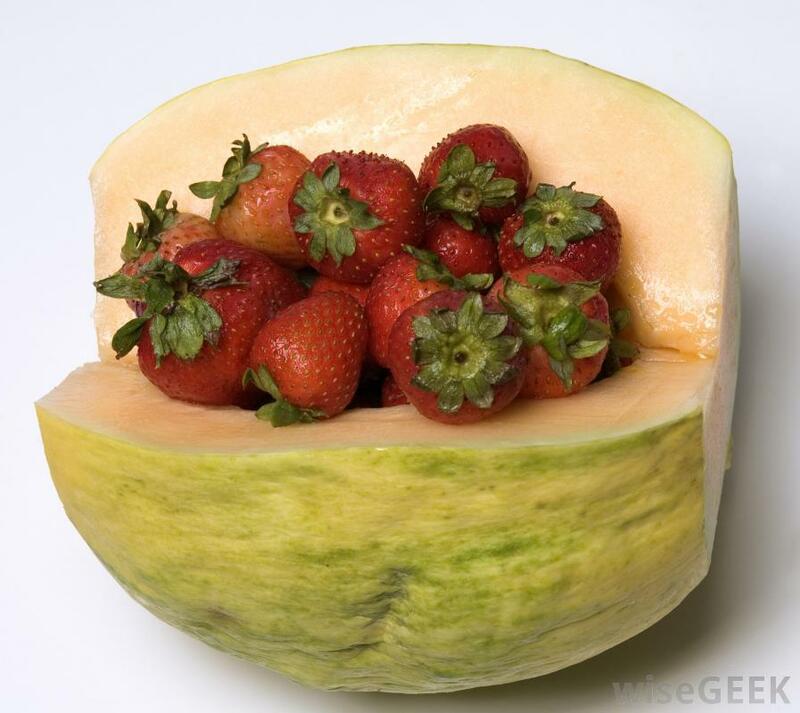 When I was a kid, my daddy grew many types of melon in his garden. 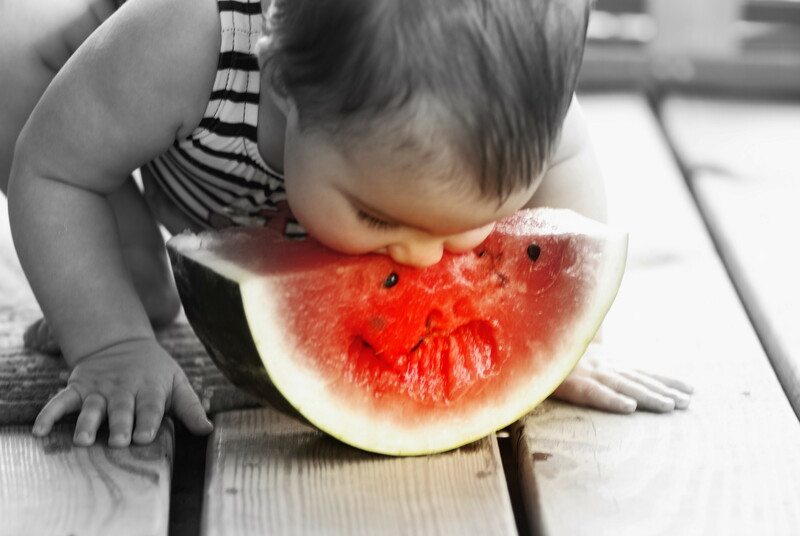 The best tasting melon in the world is one that you raised yourself. Pepino is a great source of vitamin B. If you can imagine a taste between a cucumber and a honeydew melon, that is what a pepino tastes like. It compliments a fruit salad nicely. 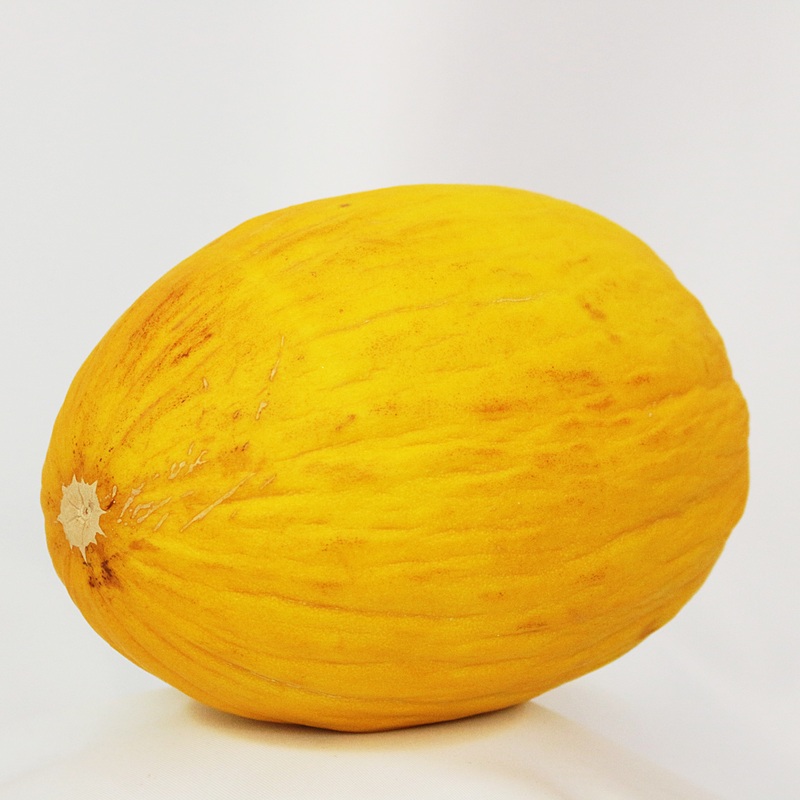 Crenshaw melons are known by their yellow skin and oblong shape. They make a great sorbet: Puree flesh until smooth and pour into a metal baking dish. Freeze, scraping and fluffing with a fork every 30 minutes, for 2-3 hours. This is a Kansas spring and summer staple food! Some people make smoothies and other things, but in our family, we cut cantaloupe in half, scrape the seeds out and grab a spoon. It’s chock full of vitamin A – more than a day’s worth! Honeydew is not my favorite melon, but it is a good source of vitamin C. According to Keri Gans, author of The Small Change Diet, you can make a dessert soup by mixing honeydew puree’ with unsweetened almond milk, honey and lime juice. 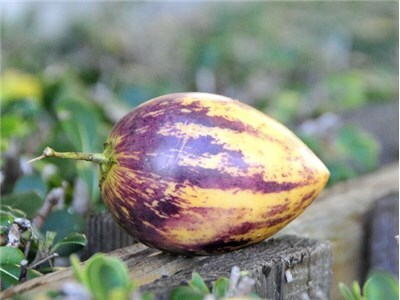 The canary melon, also known as Spanish melon or Juan Canary, pairs well with citrus or ginger flavors and makes a refreshing cold soup or drink. 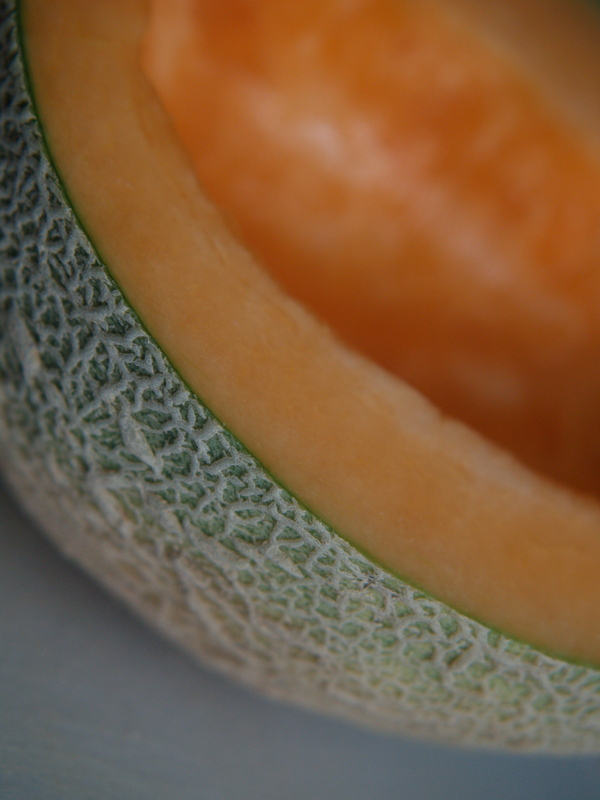 Like other melons, the canary melon is a healthy addition to your diet, offering a number of benefits. Not only does this melon help you keep a lid on calories, but it’s also a good source of nutrients that help you fight off disease.